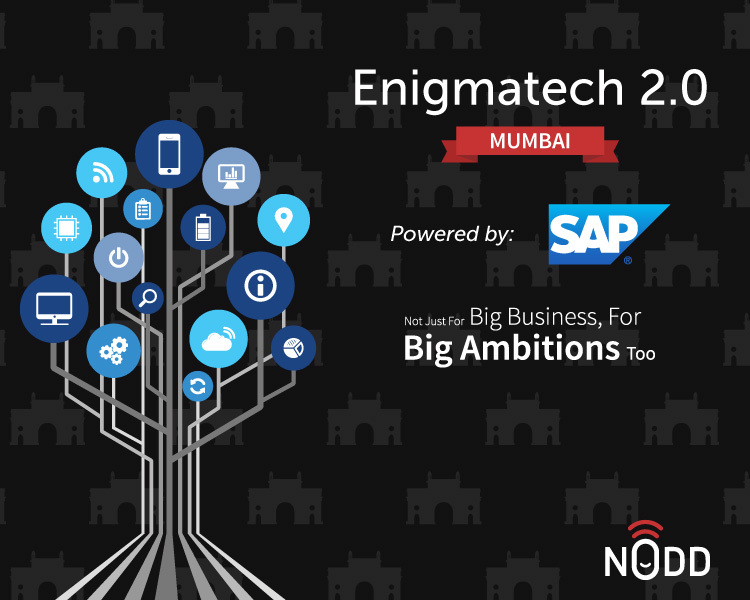 NoddApp's Enigmatech series is all about facilitating real time business solutions to the thriving start-up eco-sysytem. On 2nd September 2016, the networking catalysts set out to enlighten passionate young firms and promoters , their way out of big dilemmas. The event was fueled by the IT giant SAP. Successful Entrepreneurs, Startups & SME's who have withstood the realities of survival and aim to expand and sustain in the cutting-edge world, were a part of the gathering. Network & synergize with Investors, brilliant Entrepreneurial achievers & CXO's from the ecosystem. This resulted in 4 Hours of intense, influential & result oriented session. The afternoon in Mumbai kicked of with an ice-breaker, Keynotes by SAP Leadership and Startup veterans, Problem-Solving Activities, Panel Discussion, Open Networking and Refreshments. He has been working with SAP for past 8 years. Has an overall experience of 20+ years of experience, has good exposure to industry, audit and IT having worked with organizations like Siemens and Ernst & Young, before coming to SAP. Currently working as Director Presales – Strategic Industries in SAP India. AMOL DESHPANDE has been working with SAP for past 8 years. Has an overall experience of 20+ years of experience, has good exposure to industry, audit and IT having worked with organizations like Siemens and Ernst & Young, before coming to SAP. Currently working as Director Presales – Strategic Industries in SAP India. AMOL DESHPANDE has been working with SAP for past 8 years. Has an overall experience of 20+ years of experience, has good exposure to industry, audit and IT having worked with organizations like Siemens and Ernst & Young, before coming to SAP. Currently working as Director Presales – Strategic Industries in SAP India. Deb has been true to his love for building brands across categories and countries. He champions purpose for brands and devising integrated communications that help brands grow against market challenges. Currently Deb heads the Mumbai office of Creativeland Asia, prior to which we was a Business Unit Head with Leo Burnett across Kuala Lumpur and Jakarta working on brands like Samsung, Maxis, Procter & McDonalds. Seasoned Internet professional with over 14 years of experience and demonstrated abilities to manage and market a product through its lifecycle - planning, analysis, design, project management and improvement phases. Extremely effective in establishing product specifications and pricing with focus on customer needs. Proven record of achievement in e-commerce and product management with strong project management, ecommerce, internet marketing and web production skills. Successfully launched and managed numerous Internet products. Proficient and up to date with the latest web technologies and a strong base in people management. Looking to use my broad cross section of hands on product management, business development, team building and technical skills to bring focus and drive to an online product or service. 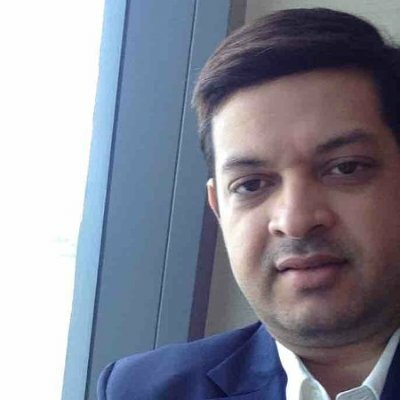 Kumar Karpe is the CEO and whole time Director at TechProcess Payment Services Ltd, a leading electronic payment processing company that pioneered online payments in India with its property- Bill Junction - India’s first electronic bill presentment and payment (EBPP) service. \n\n Having joined TechProcess in July 2010 he has led its transformation to become one of India’s leading electronic payments platforms. Under his leadership, the company has transformed itself from a payment processing company to one that continues to build innovative end user based technological platforms leveraging its deep understanding of customer insights and analytics. 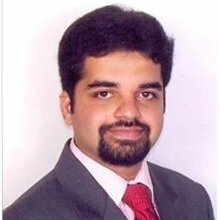 \n\n Prior to joining TechProcess, Kumar was the Director - Financial Services Sector at IBM India. He joined IBM in the year 1998 and played a pivotal role in the decision making process apart from devising go to market strategies being an integral part of IBM’s leadership teams in India as well as ASEAN/ South Asia. 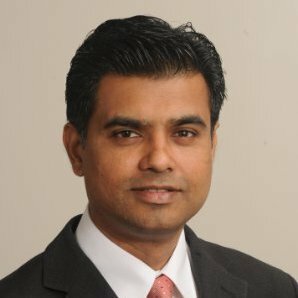 \n\n Kumar specializes in developing high performance teams besides building sustainable client and business partner relationships. In addition to this, he takes time out to coach young leadership talent in order to make them realize their potential and align it to the goals of the organizations they represent. \n\n He holds a degree in management from Poona University with a specialization in marketing and an alumnus of Ferguson College, Pune where he completed his Bachelor of Science in Physics. 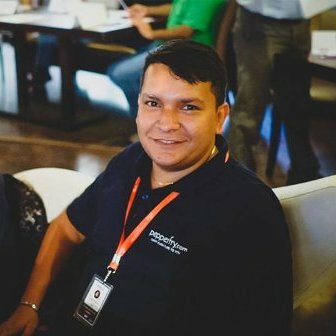 Rohan began his career with Tata Infotech as a Software Engineer and later worked with Bharti Cellular Ltd (AirTel) as part of the GSM launch team in the Western Region. He has worked across diverse geographies of South East Asia while working with Smarttrust & Hungama. His last assignment was as CTO of Ogily & Mather for South Asia. 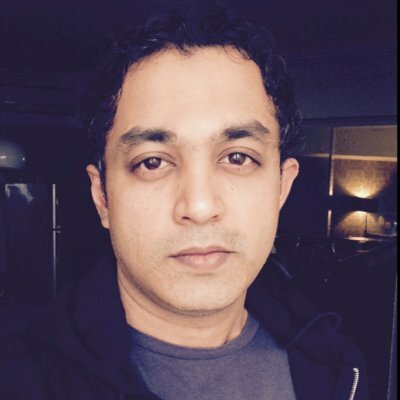 \n\n Rohan is a co-founder at\n\nAirpay Payment Services which offers an integrated omni-channel payment solution to enterprises and large brands. Rohan started Airpay along with 2 of his ex-colleagues from Hungama and has been operational for 3 years now. 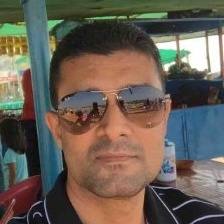 He overlooks the complete Operations and Finance at Airpay. \n\n He brings with him more than 15 years of rich experience in the Digital, Telecom & Media and Payments sector and comprehensive knowledge in Solution Architecture for new products/ technologies, Project Management, Business Process Analysis, Client Management and Consulting \n\n Rohan holds an Engineering degree in Electronics & Telecommunications from Mumbai University and has also completed his MBA from Mumbai University.